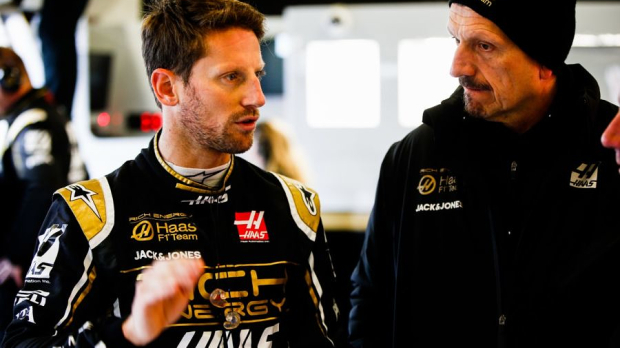 Romain Grosjean says Haas have begun 2019 with a bigger deficit to Red Bull than had perhaps been expected, with team-mate Kevin Magnussen predicting it will get bigger as the season goes on, owing to the Milton Keynes squad's ability to develop through the year. 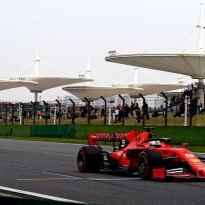 Both Grosjean and Magnussen qualified in the top seven at the season-opening Australian Grand Prix, the sixth-placed Frenchman just four tenths adrift of Ferrari's Charles Leclerc in fifth. 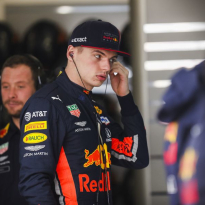 Max Verstappen was another tenth ahead in the lead Red Bull, and made impressive progress in the race, overtaking the other Ferrari of Sebastian Vettel to secure a podium finish. With energy drink brand Rich Energy splashed on Haas' car for 2019 and the company's not-so subtle targeting of Red Bull, the American team's focus is partly on Red Bull this year as they look to take forth place in the constructors' standings and close in on the big three. 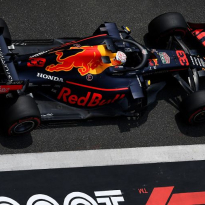 However, it appears as though Red Bull may have taken a step closer to Mercedes and Ferrari at the start of the year, with Honda power units on-board. "I think we're a bit further away from Red Bull than we were hoping," Grosjean said. "I'm afraid the gap could open during the year because of the resources they have. "We'll definitely try to give them as hard a time as we can, to please both Rich Energy and ourselves." 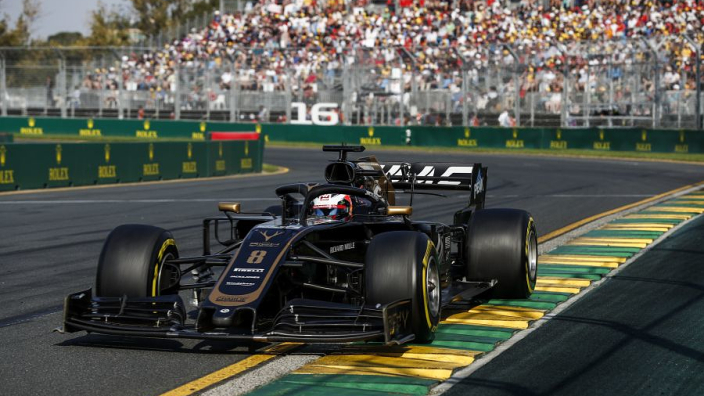 Magnussen, who finished the Australian GP in sixth after Grosjean retired, echoed his colleague's sentiments, suggesting that a tilt at the top will have to wait for Haas. 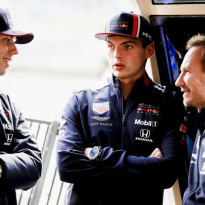 "It's still going to be very difficult to reach Red Bull as they're already quite a big chunk ahead of us," Magnussen said. "They usually evolve and develop quite well over the season, even compared to the two other top teams of Mercedes and Ferrari."